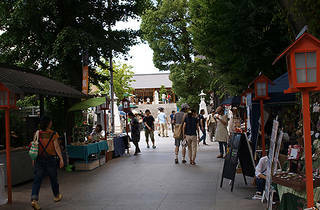 This market takes place once every month at Kagurazaka's modernist Akagi Shrine. 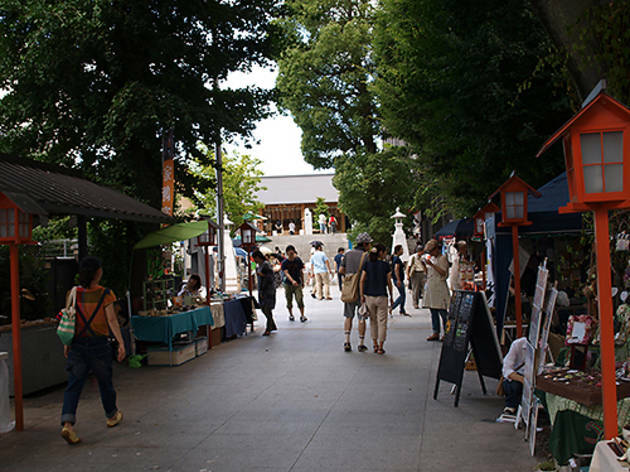 For the first market of the new year, visitors can shop for everything from traditional sweets to pet essentials and from original postcards to fashion accessories. Around 30 sellers will be taking part, allowing you to converse directly with producers and craftspeople.